"The Yoga Room is a boutique yoga studio in the heart of Sheung Wan with four studios (3/F, 4/F,6/F and 16/F) and our office on 15/F ". Why you should choose The yoga Room? The Yoga Room offers over 100 classes per week in Sheung Wan across 4 studios in the same building. We focus strongly in beginners and advanced yoga classes, pre-natal, Mom & Baby, Hot Yoga, AntiGravity®, TRX, Pilates, Zumba, and more. Our group classes are limited to no not more than 14 mats which allows us to provide personal attention to our students. Our classes are taught in English by local and international teachers all certified in their profession. 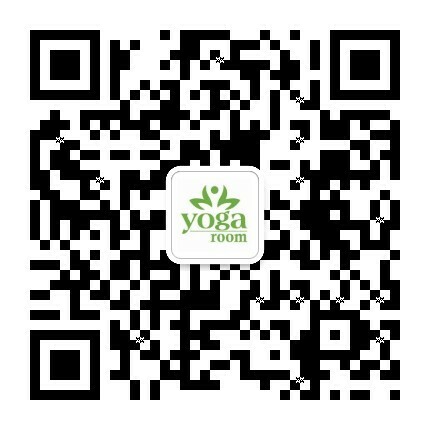 We are a registered Yoga Alliance school offering teacher trainings in English and also Cantonese. We are also a licensed AntiGravity® studio offering group classes and trainings. Please visit us to learn more about us. Sign up for a complimentary class ! Sign up for a newsletter !